Welcome to RAV & Associates. 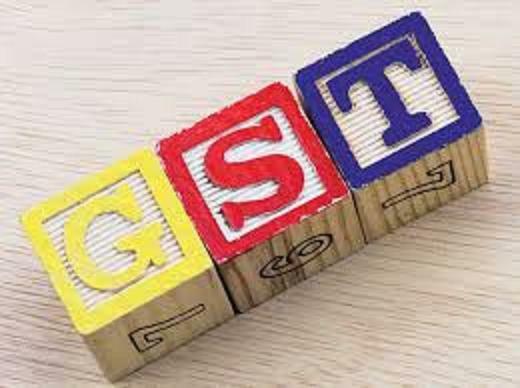 GST would be one of the major tax reforms witnessed by independent India completely changing the taxation regime as far as the indirect taxes are concerned. It will replace almost all existing indirect taxes like excise, service tax and VAT. Central Government is trying hard to clear all technical formalities and push the GST implementation. The IT infrastructure shall be the predominant factor for the successful implementation of GST. The system needs to be in place and tested before the actual execution starts. The training of the staff who will be administering the new law is necessary and tax-man in-charge should be properly acquainted. The stake holders including the business community are to be taken together on board and public awareness necessary before jumping the gun pre maturely. One can only hope that the GST is not brought in hastily like the new Companies Act of 2013. The GST will bring in the ‘One Nation – One Tax’ theory. This may appear to be good as a slogan but far from reality. Various products including petroleum are kept outside the ambit of GST and are expected to be governed differently. GST is indeed a great idea but in past many great ideas have been dented because of poor implementation. One of the biggest challenges in GST is going to be its administration. As of today, we have different central and state government departments handling excise / service tax and VAT. If these taxes are to get replaced by GST termed in different manner as CGST, SGST or IGST, what will be administering machinery? For a businessman, it is being reported, the things will be very easy because of the fact that everything will be covered in one return. However, it is important that new tax system has the confidence of the trade community and a business man is not tossed up in the process of administration in the name of simplification of taxes. Returning NRI : What happens to your overseas Investments, Assets…? RAV & Associates possess service capability covering wide spectrum of activities. RAV has pan India reach through its branches and associate network.